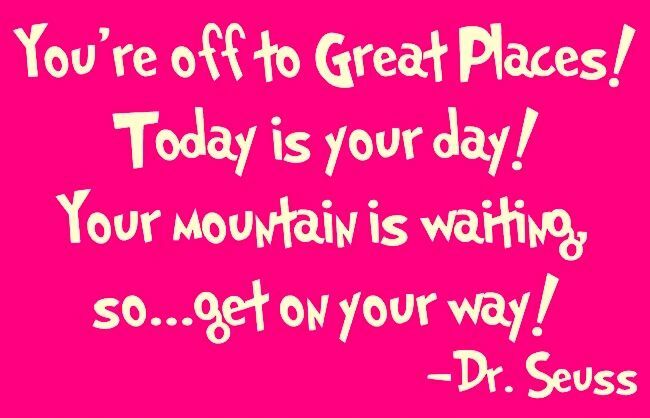 Inspirational quotes from Dr Seuss! 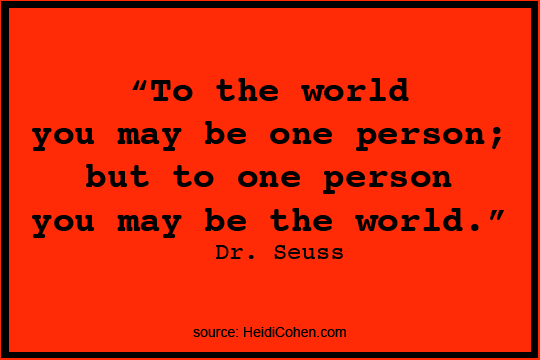 Having read the Dr Seuss books over a number of years – not only for myself but for our children and for other children – there is a wealth of sound advice that is so relevant today! The advice is all contained within the stories and the following are some that have been collated by others – Google images is amazing – and I must thank them for putting them together in a far better way than I ever could. We’ll go that extra mile! « Curated Content – a win-win-win! Incl. The Networking almanac!